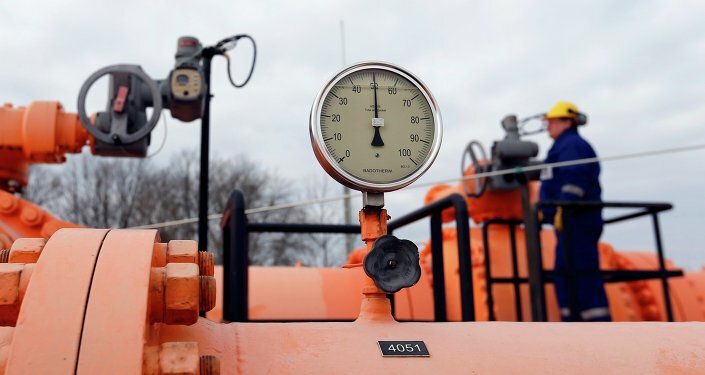 A recently clinched interconnection agreement between the Ukrainian gas transmission system operator Ukrtransgaz and its Hungarian counterpart FGSZ stipulates the so-called virtual reverse of gas, also known as backhaul,which may enable Ukraine to scrap its gas contract with Russia's Gazprom, according to the Russian newspaper Kommersant. It seems that Ukraine is trying to eliminate its contract with Russia's gas giant Gazprom, the Russian newspaper Kommersant reports, referring to a recently clinched interconnection agreement between the Ukrainian gas transmission system operator Ukrtransgaz and its Hungarian counterpart FGSZ; the deal envisages the so-called virtual reverse of gas, also known as backhaul, via Ukraine. Actually, this means that Kiev will be able to buy Gazprom gas from European companies with which Russia has existing contracts, directly taking it from the pipe en route to Europe. 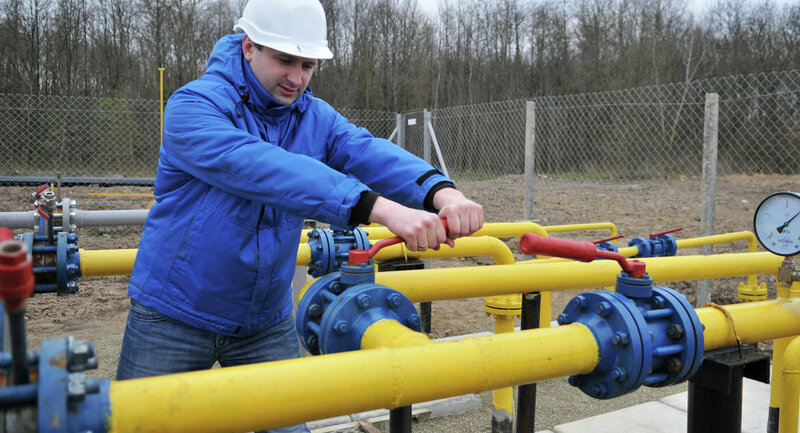 This not only enables Ukraine to avoid paying for the transportation of gas, but also allows it to fully provide itself with gas without sticking to a contract with Gazprom, Kommersant reports. In addition, European companies will be able to store the gas in Ukrainian underground storage facilities, making Ukraine a gas hub. According to Kommersant, Ukrtransgaz has inked an interconnection agreement with FGSZ, which will prompt Ukraine to officially demand that Gazprom should reveal the so-called shipper code, which is referred to a certain gas supplier or customer and which pertains to information about the volume of gas supplies. Kiev said that it will file a lawsuit via the European Commission if Gazprom does not hand over the shipper code, Kommersant says, adding that in the EU, backhaul is fully in line with the Third Energy Package, a legislative document which establishes guidelines for an internal gas and electricity market in the European Union. Gazprom has, meanwhile, said that despite Ukraine threatening to file a complaint, the 2009 contract scheme, which does not stipulate backhaul, remains in force in relations between Gazprom and Ukraine.